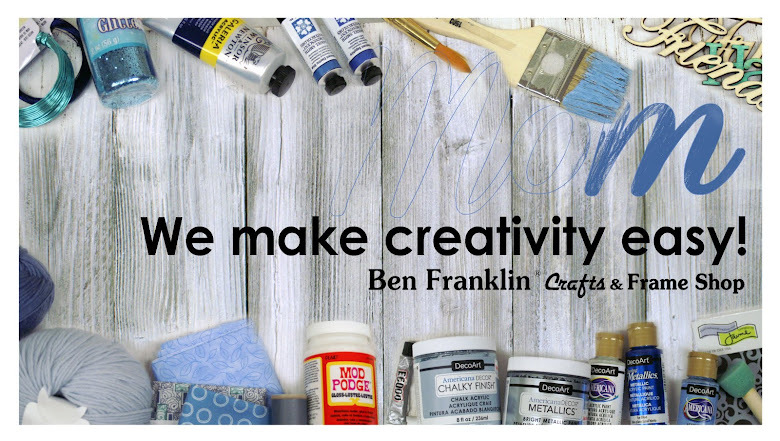 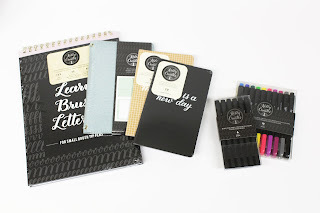 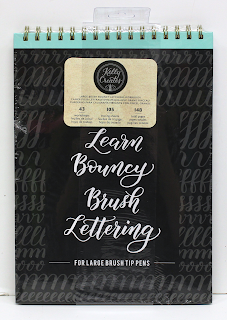 We are having a one day sale on Kelly Creates products on Wednesday January 23rd, which is National Hand Lettering Day. Receive 20% off from the white ticket prices. 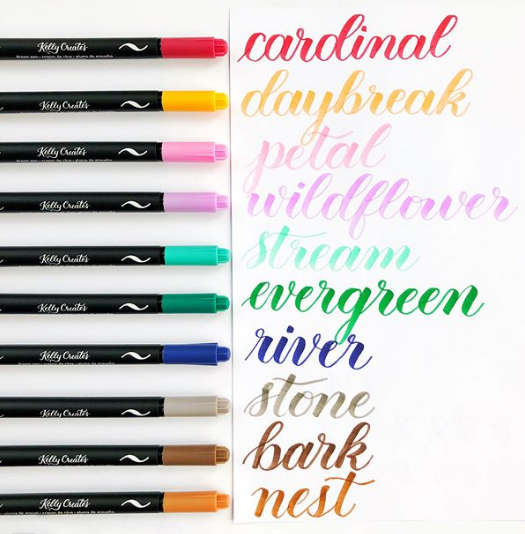 Stop in to try them at our "Try Me" station, then stock up on all of your favorite items. 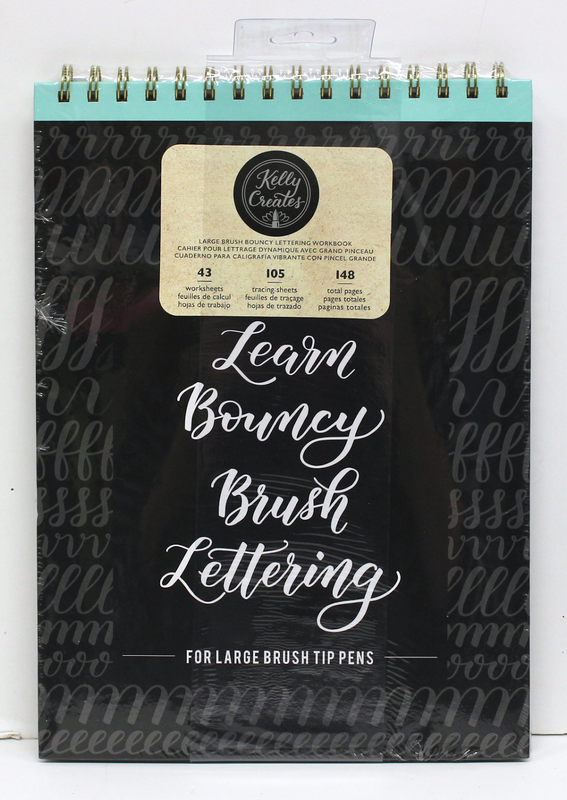 The Bouncy Lettering Brush Workbook is new in our store and already very popular. 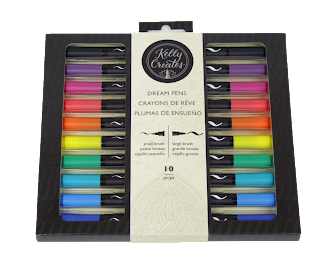 The Dream Pens are wonderful and a staff favorite. 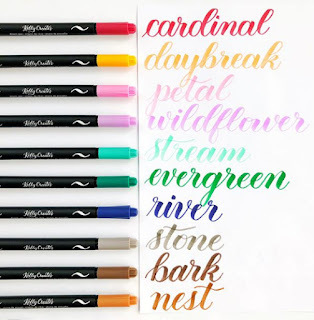 They glide easily across the paper as you create your words.